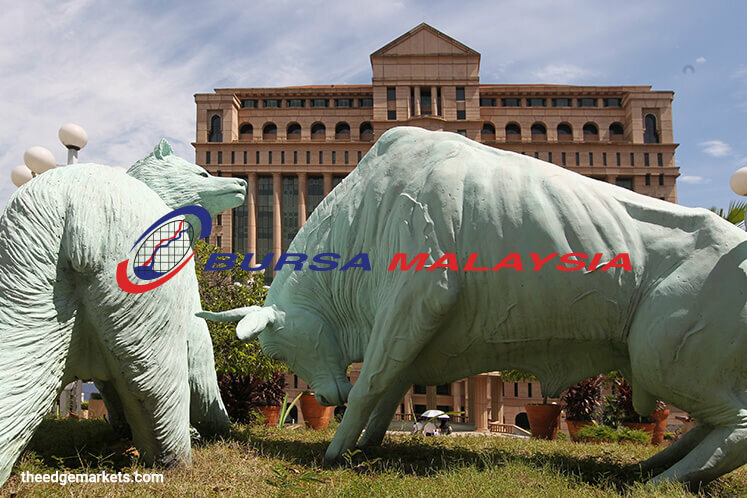 KUALA LUMPUR: The Minority Shareholder Watchdog Group (MSWG) is “hugely relieved” after Bursa Malaysia clarified that it has no plans to facilitate the listing of dual-class shares. “To do so would have been a huge disavowment of one of the central tenets of capital markets: that of one vote-one share,” MSWG said in its newsletter. “Quite simply, Bursa Malaysia has done the right thing and backed down from allowing dual-class shares, since the benefit — if at all — of attracting desirous companies would have been obviated over the long term by the potential offences to market integrity and investor protection,” the group added. The listing of dual-class shares could “run the gamut” of abuse of management power, including prejudiced inter-company loans, mergers and acquisitions, as well as related-party transactions, it said. All of this, said MSWG, are masked under the guise of “owner knows best”. “While other jurisdictions do allow it, notably the US, Brazil, Canada, France, Italy, Sweden, Switzerland, Denmark, Russia and Finland, the risks are there for all to see,” the group added. Citing an example in the US, MSWG said the Council of Institutional Investors, whose members oversee more than US$23 trillion (RM98.67 trillion) in assets under management, wants to bar non-voting shares from stock indices — even though American share indices have themselves been the preferred market for companies that include Alibaba, Google and Snap. Early this month, Bursa Malaysia dismissed a report by Bloomberg which stated that it was looking into whether to allow companies with dual-class share structures to list on the local bourse.